Speaking Chinese is finally possible! Learn quickly and efficiently! Do you want to learn how to say “Can I cut my hair?” or “I got lost, can you help me?” in Chinese? We value your time! That’s why this course is very practical and useful! 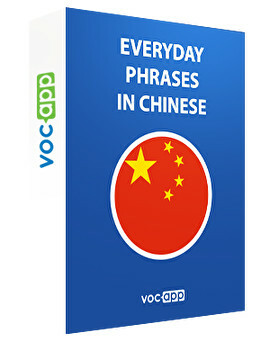 Learn, practice and improve your Chinese! Anyone will think that you are made for speaking this language!